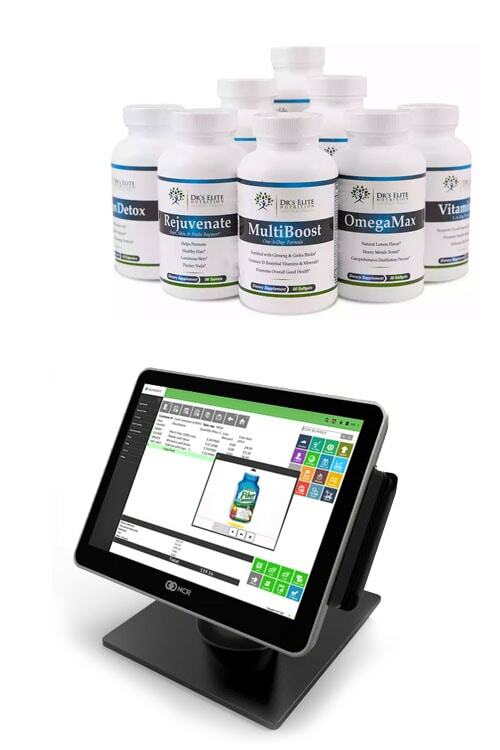 Manage orders, inventory, and customers in your vitamin and supplements store with the most powerful POS system on the market. Analyze performance metrics across all store locations and warehouses through one smart system. Automated inventory and purchasing activities provide real-time accuracy to meet customer demand. Assign different price levels and price rules by a variety of dimensions, such as retail vs. wholesale price levels. When working in the health and vitamin industry, it can be difficult to manage a wide range of inventory items while also facilitating customer loyalty programs. It does more for vitamin and dietary supplement stores than simply checking out customers. With the long list of inventory, ranging from scannable individual items to weigh bulk items, only CounterPoint can effectively accommodate to the retailer’s need for realtime inventory, accurate maintenance of sales records, and multiple vendor management. Selling a product that helps people maintain their health is very rewarding. However, all the paperwork and calculations that come along with running a business can be a real drag. The system makes your life and the lives of your customers easier by tracking merchandise and other aspects of your business for you and making checkout fast and efficient. Weigh bulk vitamins and supplements for efficiency with the point of sale system. Track the purchases of your customers, and manage store credit, loyalty programs, sales and promotions. 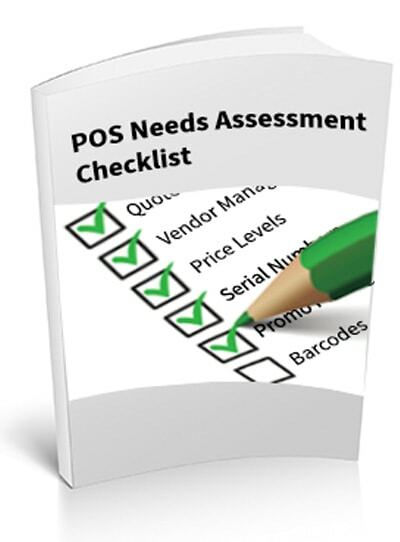 Keep track of your merchandise and create purchase orders when it is time to reorder.